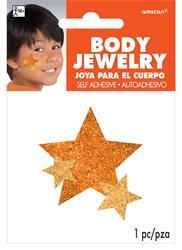 Glitter Jewelery Body Orange Stars. 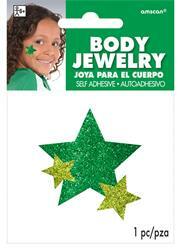 Glitter Jewelery Body Green Stars. 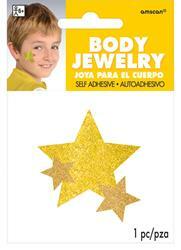 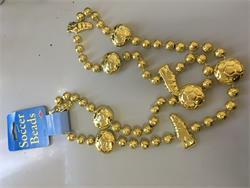 Glitter Jewelery Body Yellow Stars. 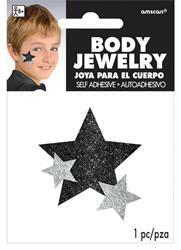 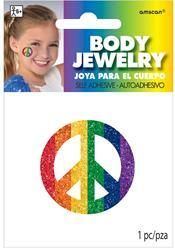 Glitter Jewelery Body Black Stars. 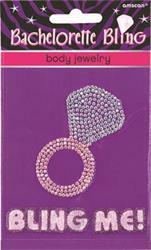 Glitter Jewelery Body Purple Stars. 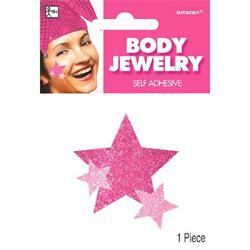 Glitter Jewelery Body Silver Stars. 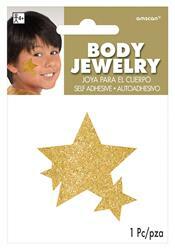 Glitter Jewelery Body Gold Stars. 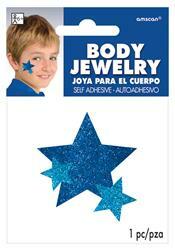 Glitter Jewelery Body Blue Stars. Glitter Jewelery Body Red Stars. 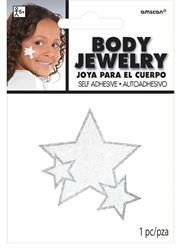 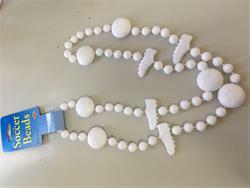 Glitter Jewelery Body White Stars.